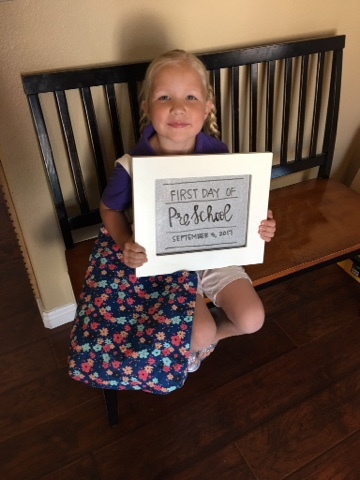 And finally May starts Preschool. 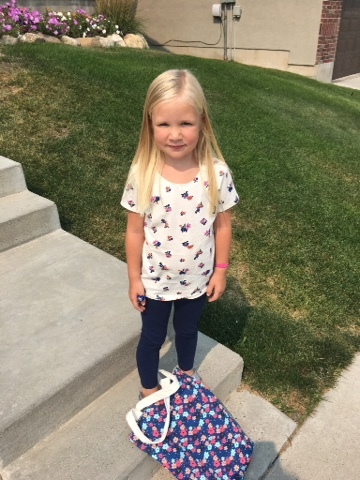 She had an orientation the first day which wasn't nearly long enough for this girl. She wanted the "really day" to happen. I had to tell her "one more sleep" then it will be the really day.